Ethiopian Yirgacheffee Kochere sourced from Bespoke who source from Haile Selassie Ambaye. We visited them in 2016. 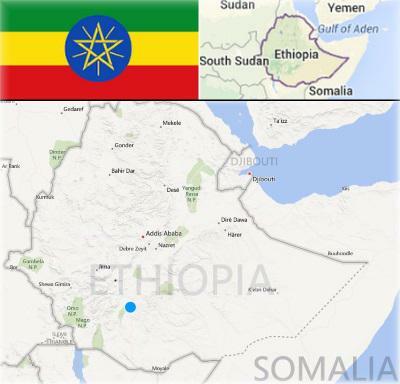 Ethiopia is widely believed to be where the coffee species arabica was originally found. Genetically it has been traced to Western Ethiopia and Southern Sudan. From trade with the Arab nations, pure Arabica based coffees became a valuable crop. As a result, the rest of Ethiopia started growing coffee and has been doing so since the mid 1500’s. 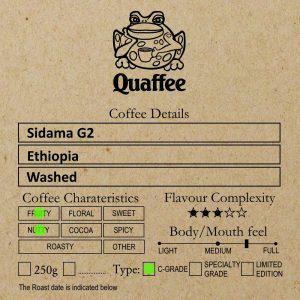 One of the great things about Ethiopian coffees is the complete mix of varieties or should we say cultivars (a cultivar is a variety that is cultivated, so all coffee that is sold as such a cultivar). An estimated of between six thousand and ten thousand cultivars exist naturally in these highlands, and is commony grouped under tha name heirloom. Cross-pollination of genetics is totally amazing. So much so that there are more cultivars of arabica in heirloom coffee in Ethiopia than there are in the rest of the world. 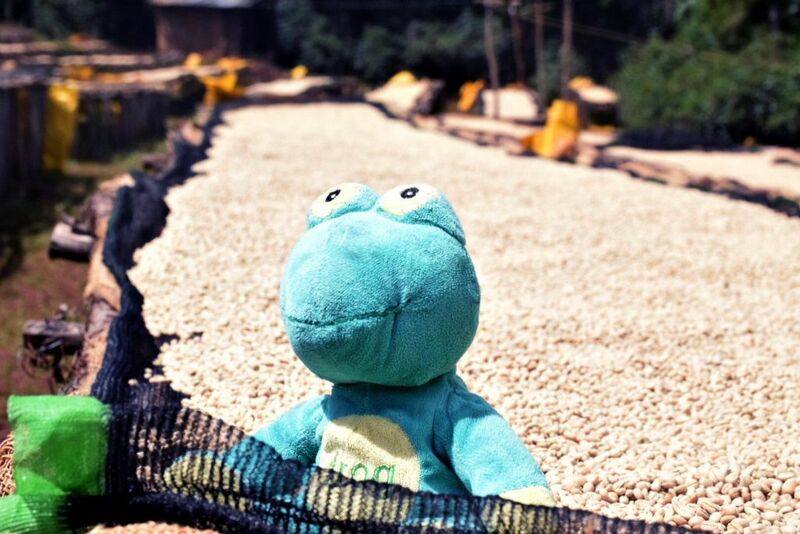 Of all the famous coffee growing regions in Ethiopia; Yirga Cheffe (or Yirgacheffee or Yirga Ch’ef?) is probably best known. Surrounding the town of Yirgacheffee, coffees became well known for their quality, bright floral or tea-like aromatics with distinctive lemon. 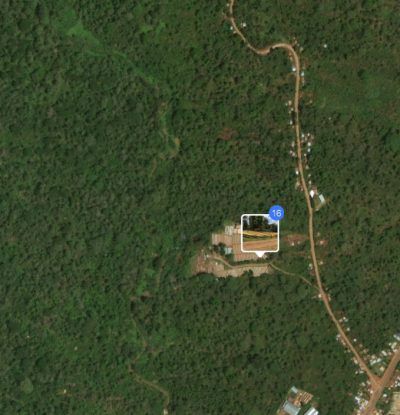 Consequently even though the Yirga Cheffe growing region is part of the Sidama region, it became a sub-region and is the most sort after coffee in Ethiopia. 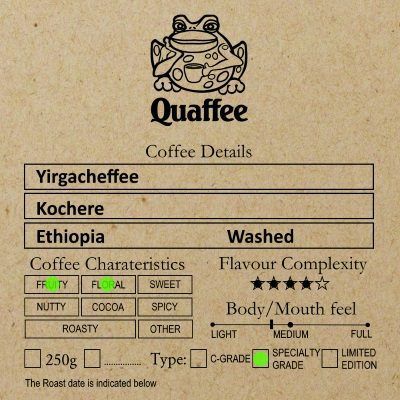 Quaffee has always been eager to source exemplary coffee from Yirgacheffee, Ethiopia. Specifically as it was one of the first coffees we came across that was quite special. Consequently we are keen to always offer a good representative from the region. Most noteworthy is in this case we have a traceable coffee. Haile Selassie Ambaye run their own washing stations. So they handle the coffee from buying from the farmer through to processing and final milling. An arrangement with ECX allows transparency in the process. 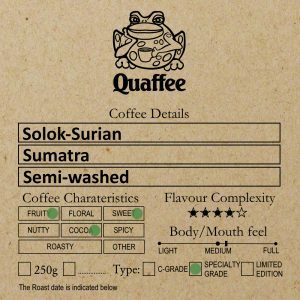 So each Q1 coffee from a washing station can be sold under that micro-regions name. Rather a-typical for Ethiopia where normally all coffee from the thousands of washing stations are normally bulk lotted and then just sold as Yirgacheffee. Notably the Kochere micro region has long been known as one of the best origins for fully washed southern Ethiopian coffee. 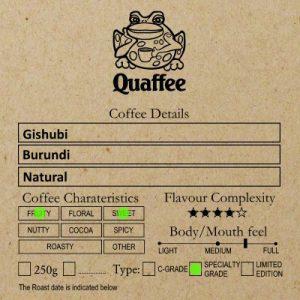 A combination of very high altitude an iron rich, acidic soil means coffee is grown in ideal terroir to produce the bright, floral Yirgacheffe profile. We visited the Haile Selassie Ambaye mill (you can see a video of it below:). 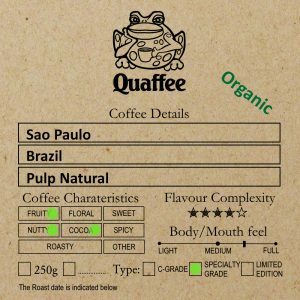 The coffee has lively, intense citrus with a crisp mouth-feel and floral and white grape flavours. This Yirgacheffee Kochere is from crop 2017/18. Landed June 2018. Kochere washing station, just south of Yirgacheffe, Gedeo Zone, Ethiopia. 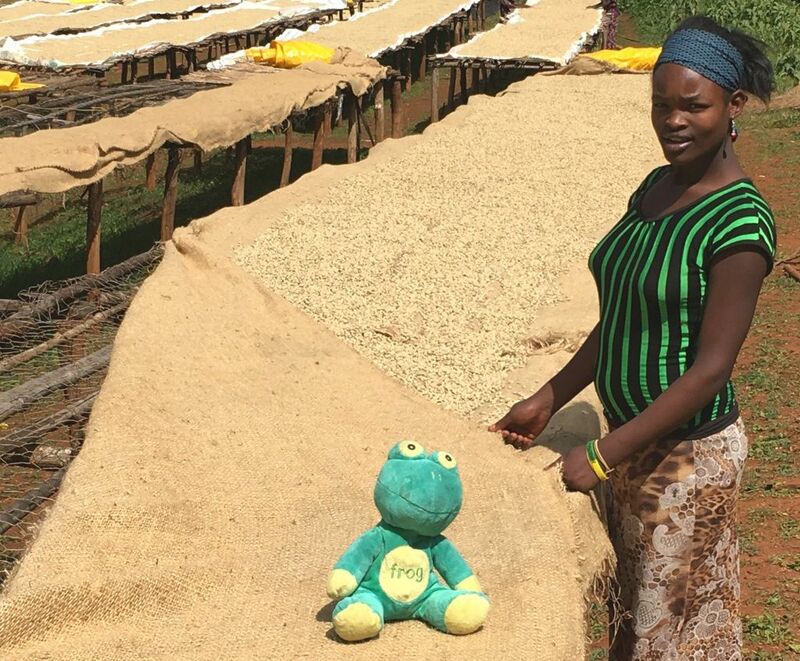 Fully washed and sun-dried on raised beds, milled in Addis with optical sorter. Grade 1. 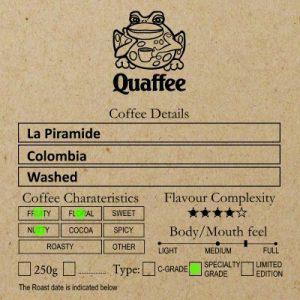 Crisp and light mouthfeel with citrus aromatics and floral and white grape flavours. Intense heat at the start of the roast. Followed by a decreasing ramp rate, with a kick ramp rate to finish the roast dropping 45 seconds into first crack.